In honor of Valentine’s Day, “The King of Romance”, Engelbert Humperdinck is treating fans with a special digital single, “I’m Glad I Danced With You (Candlelight Mix)” available everywhere today, February 8th 2019. 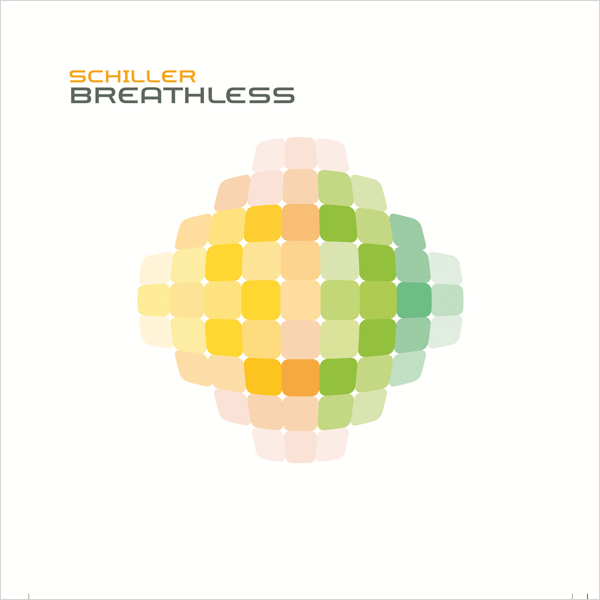 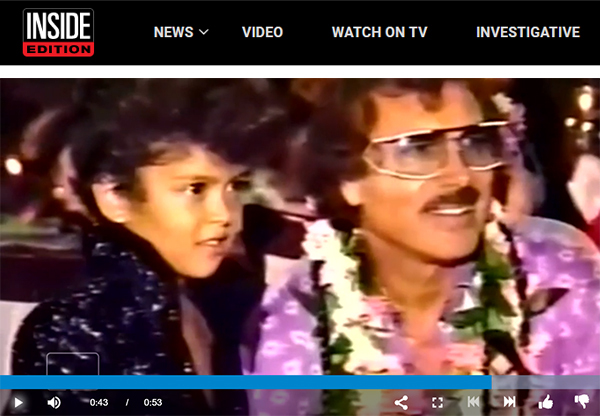 The heartfelt release is a newly redone and remixed version of his popular duet with his granddaughter, Olivia which was originally featured on the legendary singer’s album, The Man I Want to Be. “I’m Glad I Danced With You” serves as a love letter to Engelbert’s wife of 54 years, Patricia who is suffering from Alzheimer’s disease. 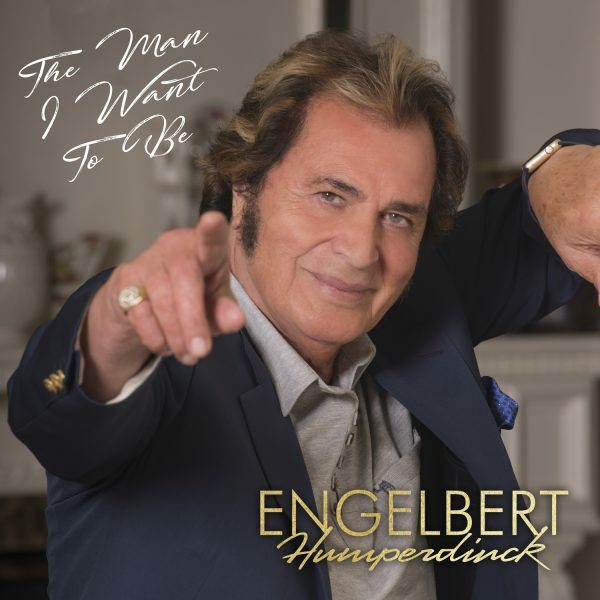 With lyrics by Engelbert’s daughter Louise Dorsey and songwriter Jim Martin, the song is dedicated to the night Engelbert and Patricia first met at a dance and how their strong love has lasted throughout the years. 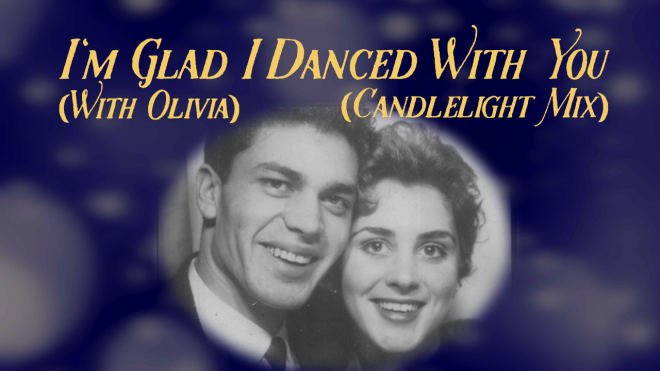 The duet has quickly become a fan-favorite due to its loving message and Olivia’s impressive vocal performance as she sings the role of her grandmother. 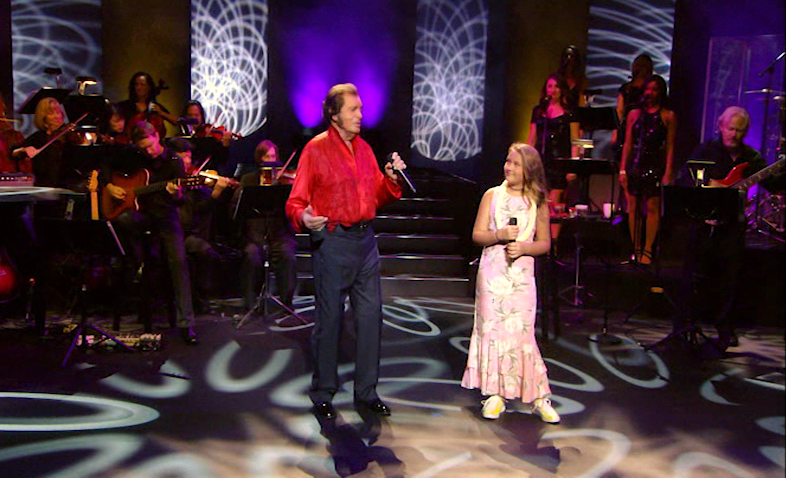 Olivia recorded the song with Engelbert when she was just nine years old and it was originally featured on his 2017 album, The Man I Want to Be. 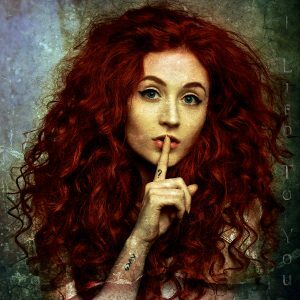 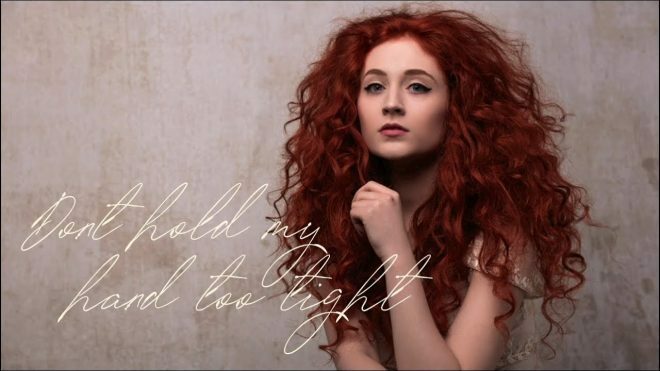 Since the album’s release Olivia has joined her grandfather on stage several times on tour to perform the song. 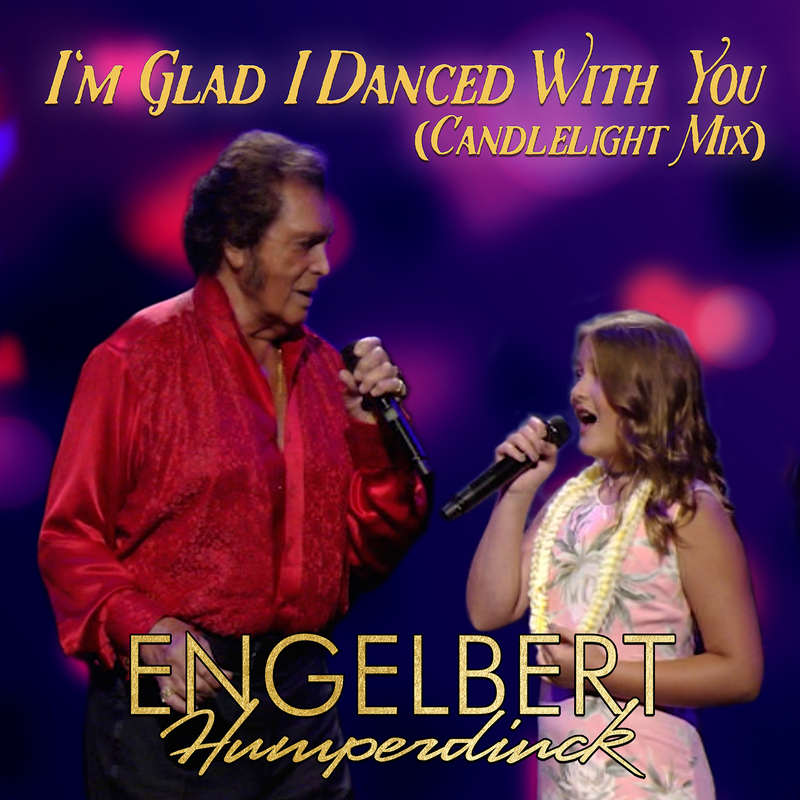 Most recently Olivia appeared alongside her grandfather in his PBS live concert TV Special, Engelbert Humperdinck in Hawaii. 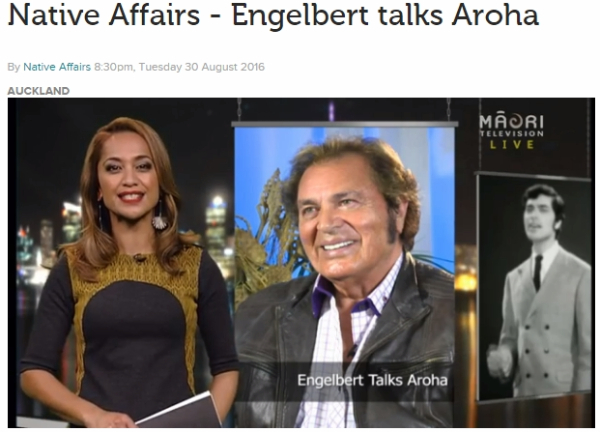 Engelbert is currently on the road for the ‘Angel on My Shoulder’ Tour going on now! 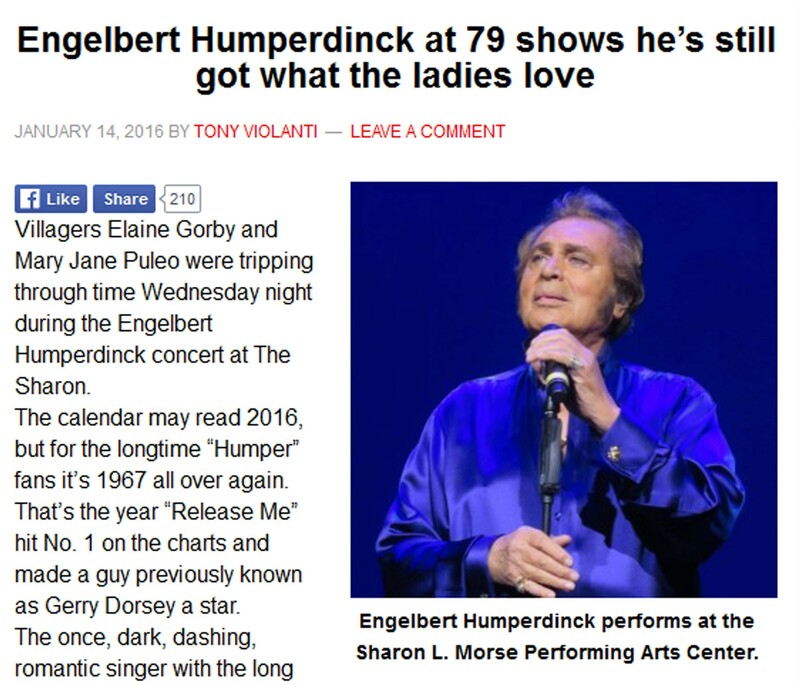 With dates in the United States, New Zealand, Australia, Asia and Canada the singer will be taking his classic songs worldwide in 2019.